The Good Net project is a team effort between FIVB and environmental groups, acting as one to remove Ghost Nets from the ocean and give them new life as volleyball nets. 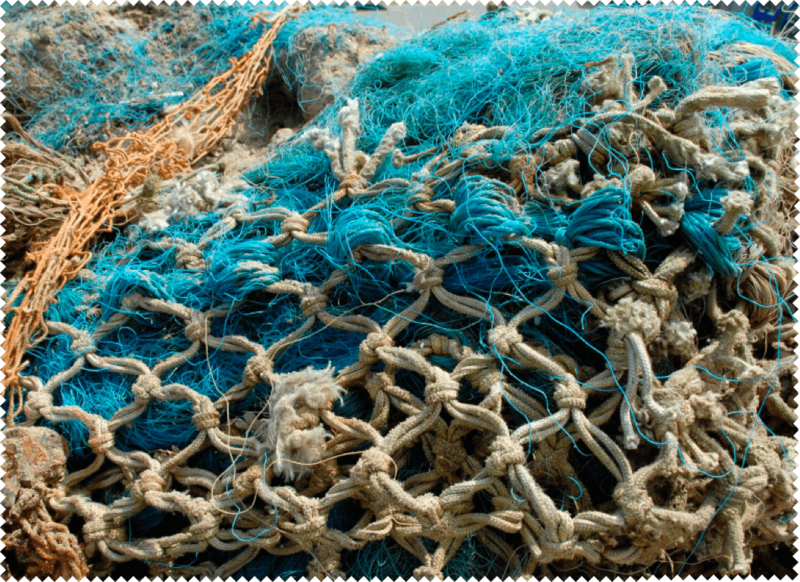 Ghost nets are lost, abandoned or discarded fishing nets. They are the most harmful kind of marine waste: turtles, whales, dolphins - even humans – can become entangled in these traps and slowly die of exhaustion, suffocation or starvation. Ghost nets can last for centuries, drifting through the oceans while continuing to kill and posing a growing threat to the marine ecosystem. Around the UK, at least one large sea mammal dies from becoming trapped in a ghost net every week. By 2050, the plastic in the sea will outweigh the fish. A vast amount of the plastic in our oceans is abandoned fishing gear. Ghost nets are the deadliest kind of plastic waste and 640 000 tons of fishing gear are left in the oceans every year. At least 46% of the plastic in the “Great Pacific garbage patch,”- a floating gyre the size of France made up of plastic - consists of abandoned fishing nets. FIVB has teamed up with the Ghost Fishing Foundation, whose collaborators include the Healthy Seas Initiative, World Animal Protection and Greenpeace. Ghost Fishing works with local groups of divers and salvage companies, to successfully remove ghost nets from seas and oceans around the world. them into beach volleyball nets. Giving ghost nets new life as volleyball nets is a powerful example of the circular economy that is key to a sustainable future for us all. The Good Net project is already using the traditional techniques used to repair fishing nets in order to upcycle them into volleyball nets. And with ghost nets now being recycling into nylon yarn for widespread use, the next step will be to create new nets from old. On March 16, volleyball will be played with upcycled fishing nets for the first time, at an event that will raise both awareness and funds for the Good Net project. Why Copacabana? It’s the spiritual home of beach volleyball, the sport’s most recent Olympic venue and home to a commercial fishing community. From Copacabana, Good Nets will spread around the world as part of the FIVB’s global schedule of beach volleyball and volleyball competitions. Details will be posted here and via the Good Net project’s social media presence. Follow the Good Net rules! #1 Donate now to create more Good Nets. #2 Win, lose or draw, share the Good Net story. Thank you for donating to create more Good Nets. Share the Good Net story. How much would you like to donate to help Ghost Fishing remove a net?